Teresa worked with Dept. 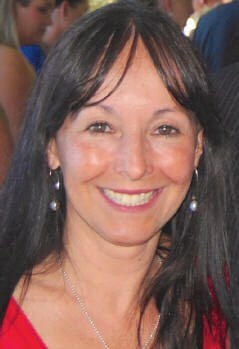 of Education (NSW) for 32 years as an Art Teacher, Head Teacher of Visual and Performing Arts and as Deputy Principal. She has taught Art, Photography and Ceramics to high school students, and Ceramics to adults through Parramatta Evening College. She has taught workshops in painting to adults and currently teaches painting to Seniors at Little Bay. Teresa has been a practising professional artist during the last 33 years, exhibiting in group shows, and also exhibiting in individual exhibitions under ‘Castellanos and Young’. She has primarily exhibited in the Blue Mountains at Shipley Galleries and Braemar Galleries. In the 1990’s she ran a co-operative gallery (Gallery43) with 6 other artists in Leura; curating numerous exhibi-tions and exhibiting her work on a continuous basis. She currently works in various 2D and 3D art mediums to produce work. 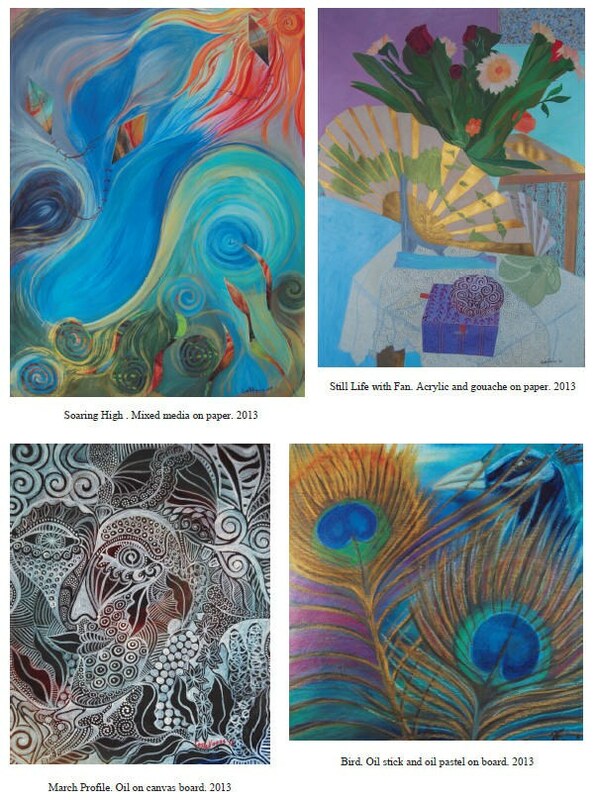 These include painting, mixed media, printing and works in ceramics. Teresa lives in Sydney Australia.